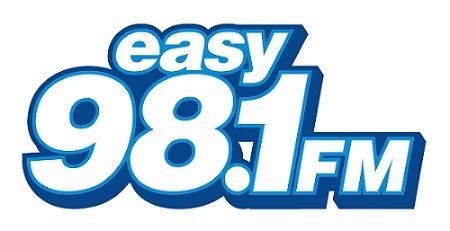 This season, Easy 98.1 teamed up with Make A Wish Foundation for Macy's Believe Letter-writing campaign. For every note to Santa received, Macy's donated $1, up to one million, to Make A Wish San Diego. Easy 98.1 delivered letters LIVE on KUSI Friday morning (December 6th) to celebrate National Believe Day. Over the course of a month Easy collected 1,250 letters on the streets of San Diego and helped former Wish Kid and Believe Ambassador, Joshua Guth reach his goal for this year's Letters to Santa Campaign, 30,000 letters! With the help of Easy 98.1 and the San Diego Fire Department, Joshua reached his goal! Macy's doubled the value of his collection, ultimately raising $60,000 for Make A Wish! Letters can still be delivered to Macy's until December 24th!